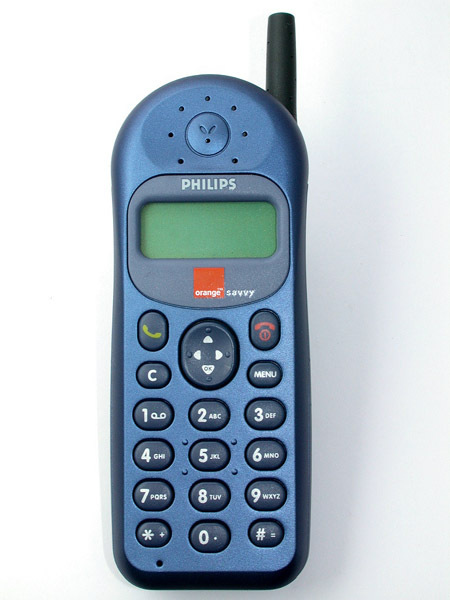 In the 90s, we had simple phones like the Phillips Savvy and the Nokia 3310. The former even had an aerial but came with no games – though it did last me a good 8 years . It was also the size of a mid-ranged aircraft carrier. The latter was so indestructible NASA still uses them as heat shields for their space shuttles. These phones came with their own software, made by the likes of Nokia, Motorola or BlackBerry. These days it’s a bit different. Smartphones have taken over and like grey squirrels, they are taking out the weaker, simpler ‘dumbphones’ of the 90s aka red squirrels. These may be made by HTC, Nokia and Samsung, but what’s changed is that they no longer make the software – Google and Microsoft do. These software companies, who specialise at this type of thing, have made the platforms we all use today and link up perfectly with wider services like our email and games consoles. This is the way it should be. Let the software people focus on the software and the phone makers on making the best phones. Nokia, for instance, just came out with a phone that has a 42 megapixel camera – something not to be sniffed at. Enter Apple who, just this month, emerged with a patent where your smart-phone remembers your personal car settings – climate control, mirror, steering wheel and chair positions and more – so that when you go into the car, the settings automatically change from the previous driver with no added effort. This, if we’re honest, is something that has been technically possible for the last 6 years. About as long as the iPhone as been available. Who ACTUALLY likes using these? Let’s look at all the things a phone can do that a car can’t: hook-up to my home WiFi and store songs on a harddrive to be played while out and about as well as update. Control music, find locations and make calls, all by voice command (and no – cars are HOPELESS at doing that, regardless of what they say). Keep the ‘key’ charged (why does that not happen when plugged into the ignition, Audi?). All these seamless, possible and convenient bits of tech wizardry could be put into every new car sold at very little cost. Instead, car companies who have ploughed millions into their own ‘infotainment’ systems, feel that they can’t afford to write off that investment and go in a different direction. The problem is we all, now, have smartphones, updated along with the pace of change set by the richest, most popular and best software companies in the world. We expect a LOT from our gadgets these days. Are Ford or Renault really trying to suggest that the tech they put into their cars can keep up with the pace set by Apple, Google and Microsoft? Frankly, at the £8,000 price you pay for a brand new car, you’d hope it would have the technical abilities of a £110 Nokia Lumia 520. You certainly would for a £400,000 Mercedes Maybach, but again, you’re out of luck. Nokia Lumia 520 for £110 better than a £400,000 Mercedes Maybach? And instead of writing off their costly infotainment investments, we’re now in a situation when our phones are going to be the brains of our cars. How exactly is that in the best interests of a car company or, indeed, the car’s owner? Why DOESN’T my car go on my home WiFi at night in the garage and sync music and maybe video for the kids in the back seat? Why can’t I find a route on Google Maps and send it to my car for the next day? Why can’t my routes be saved in a Google/Microsoft/Apple/Volvo cloud, accessible by my phone, tablet, PC and any car I’m in? Really, car companies should drop their infotainment systems and go the way phone companies did at the dawn of the smartphone – turn to the software companies.